Our friends and family are scattered across the country and we figured if everyone has to make a trip for the wedding – why don’t we make it a vacation for all. 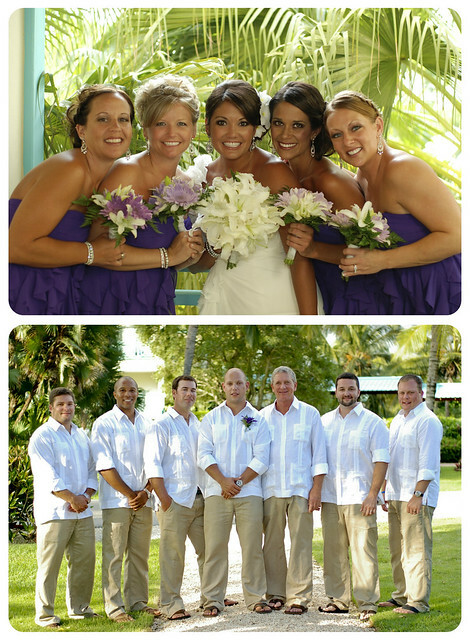 Terrah worked with my sister-in-law a few years back on her destination wedding in Cancun and we had such a good time then, that we figured we would do the same for our wedding. We wanted to go somewhere we had never been before that had beautiful beaches. We had heard from several friends what a beautiful place Punta Cana was so with the advice of Terrah, we chose that location. Our biggest concern going in was the photography. We didn’t want the extra expense of flying down a photographer but were crossing our fingers that the pictures would turn out good. Once we got to the location and saw examples of what they could do, all of our apprehensions were laid to rest. 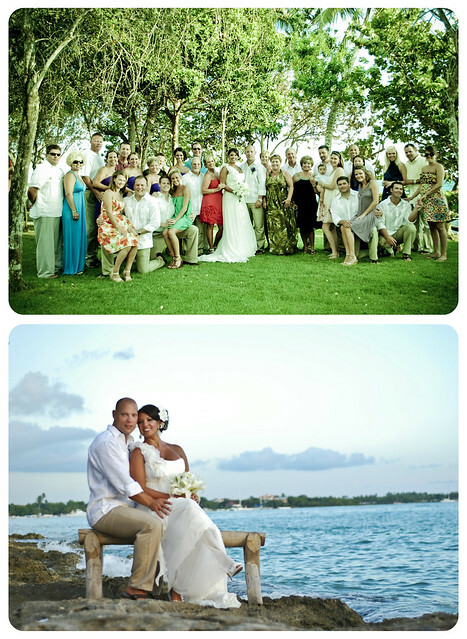 The resort photographer was very professional and creative and we couldn’t be more pleased with the photos. The highlight would definitely have to be the resort staff. The staff was engaging and made us feel like family. Nothing was out of the question. The biggest surprise for us was the cost of the wedding and reception. We were instructed not to pay in full until we made final preparations at the resort. After making all of the major decisions, we came in well under our budget and were still able to have everything we wanted. Our wedding coordinator, Yanna, was 100% professional and went to great lengths to meet our requests. We felt at ease with her and she went above and beyond our requests to make sure that our wedding and reception were exactly as we requested. Relax. They will take very good care of you. Enjoy your vacation – the coordinators and staff won’t let you stray too far from the schedule. 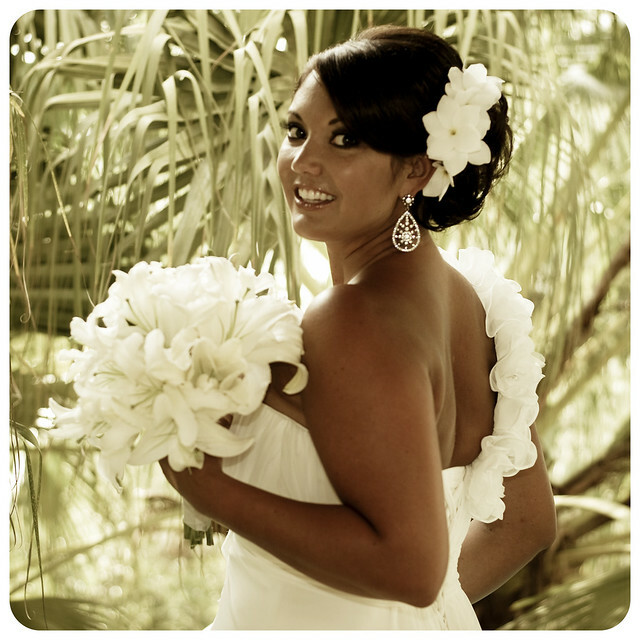 Is there anything that you would suggest that your Travel Agent do differently to help future brides? Terrah was great and was easy to get in touch with. She made sure that we were all aware of what to expect and what to bring. Apple vacations took great care of us and we enjoyed some great discounts on spa treatments. I can’t think of one detail that Terrah hadn’t already anticipated in advance.